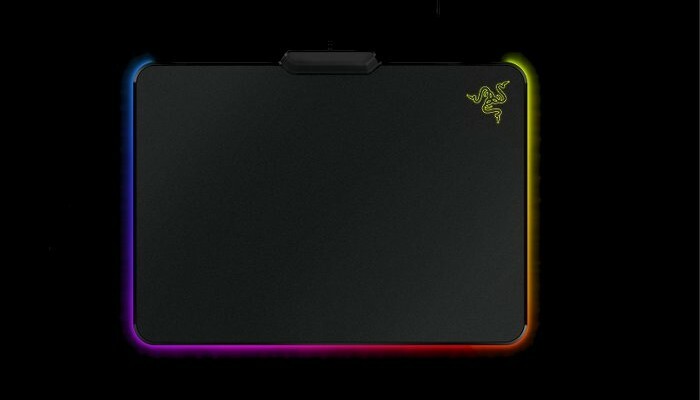 Gaming hardware company Razer is soon releasing a mousepad that glows in 16.8 million different colors. Known as the Razer Firefly, the mousepad is a tremendous upgrade to the original stale and boring rubbery invention, customized and set to glow with the option of 16.8 million different colors to choose. The pad can be setup to produce a wave effect or cycle through the whole color spectrum, and if you’ve got other Razer LED products, like the Chroma keyboard, you can set the products to sync color with each other. 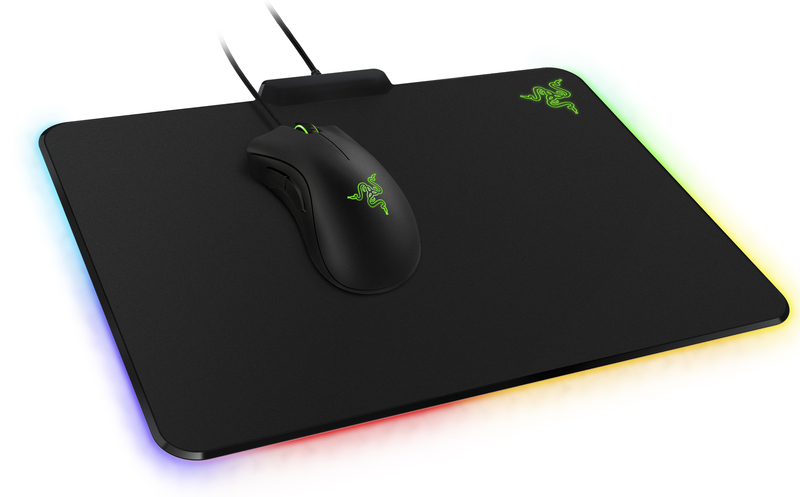 The Razer Firefly mouse mat is available for pre-order at $59.99 on Razer’s official site, with shipping in June.